Now’s the time to get on our tree trimming schedule. Hurry! Spots will fill up fast! 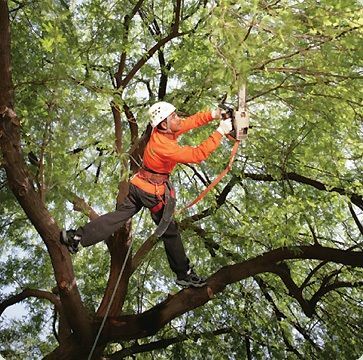 Tree trimming might not be on your mind during the cold of January, but now’s the best time to get on our tree trimming schedule. The last few weeks have been a rollercoaster for the weather, including those unseasonable storms in late December. Heavy rain, strong winds, and even lightning around the holidays had a huge affect on trees throughout the Metro area. And although the winter’s been fairly mild so far, you never know when Mother Nature might throw an sleet or snow our way. As you well know, accumulations can quickly cause damage to trees and property. Trimming back some of the trees in your yard might help you avoid some of the weather’s effects. Of course, winter doesn’t last too long in Georgia, and it will be spring before you know it. We all start heading outside again and taking a long, hard look at our yards. That’s when our tree trimming schedule fills up! Everyone wants to cut back unsightly limbs as they get ready to spend more time outside. There’s also, once again, the danger of turbulent weather in the springtime months. These storms can topple dead or unhealthy limbs and trees. Some of this damage can of course be avoided by trimming trees. However you should consider getting on the tree trimming schedule now to avoid lengthy wait times as spring begins. No matter the time of year, we’re always ready to help you find a time that’s right for you in our tree trimming schedule! Please visit our website or give us a call us at 770-428-2543. Share your thoughts on our service by leaving a review through Google or on our Facebook page. Hearing from our customers helps us deliver the best experience possible! 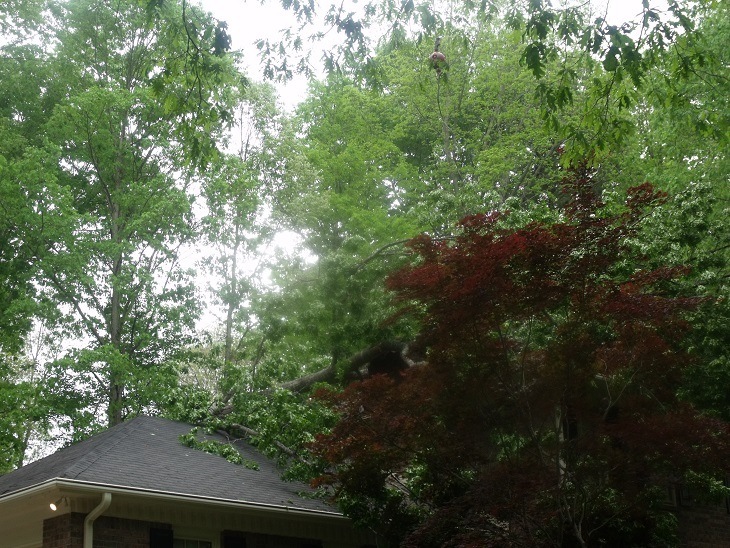 Sharp Tree Service proudly serves the the north Metro-Atlanta area.